Whistlewood Common, a community-owned woodland, are selling personalised tiles for the floor of their new eco building, a straw bale and timeber roundhouse. 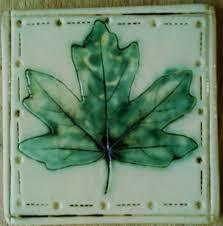 The floor will be made from bespoke tiles designed by local potter and Whistlewood member, Andy Mason. Each tile will feature a leaf from 16 native tree species, laid directly under the roof lantern, casting light onto this beautiful feature. 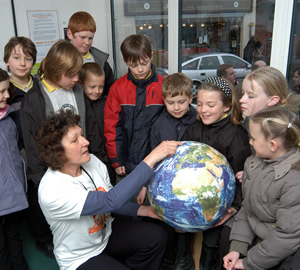 School children in Nottinghamsrhie learn about climate change. Whistlewood Common, a community-owned woodland, is selling personalised tiles for the floor of their new eco building, a straw bale and timeber roundhouse. The floor will be made from bespoke tiles designed by local potter and Whistlewood member, Andy Mason. Each tile will feature a leaf from 16 native tree species, laid directly under the roof lantern, casting light onto this beautiful feature. Your initials will be engraved into the front of the tile, so you can leave a lasting legacy that you can come and visit for years to come. There is also an opportunity to make your tile at the Whistlewood grand opening of the Roundhouse (see event item above). 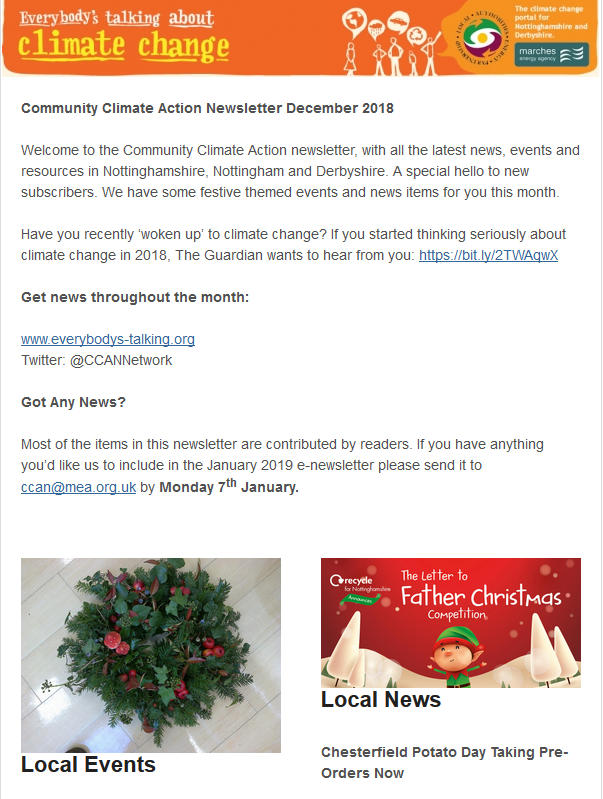 Our December newsletter is out now and it's crammed full of the latest local and national news on cliamte change and environmental issues in Nottinghamshire and Derbyshire. Get future editions direct to your inbox.